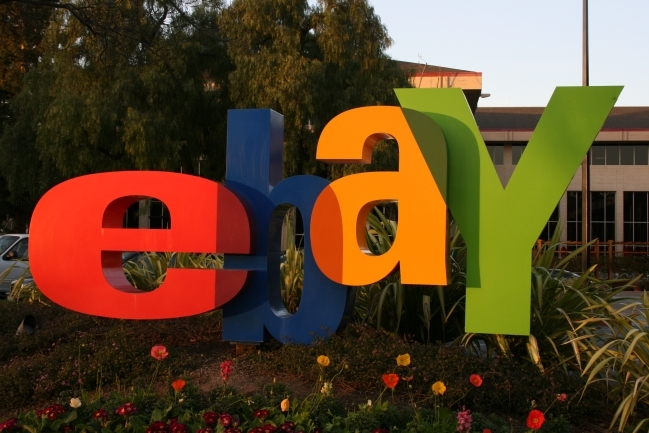 Many smaller (and plenty of large) businesses use eBay’s own selling platform for ecommerce. However, in light of the auction company’s recent mixed results, a tough 2014 due to a hit in SEO traffic and a password change drama, plus predictions of a rough 2015, we can expect many of them to be investigating alternatives. The American company plans 2,400 redundancies, and you can bet that increases in fees and other charges for eBay users won’t be far behind. There’s also plans for eBay to sell-off its PayPal business, which may give businesses further reason to look elsewhere. That makes bespoke ecommerce platforms, like Magento (which eBay owns, but runs as a distinct alternative to the eBay site), a far more attractive proposition for businesses. Using a custom system, developed and deployed by Magentoteam’s experts, puts your company in charge of its own store front and back-end, and allows it to be far more flexible when it comes to ranges, offers, promotions and other selling incentives. Magento’s Community and Enterprise editions offer improved opportunity for a return on your investment. Here at Magentoteam, we can provide an awesome design tailored to your own needs and a million miles away from eBay’s craggy old interface. Plus, there’s your own choice of check out and payment options. The Magentoteam can also provide 24/7 support, something you’ll struggle to get from eBay at the best of times. Plus when eBay does go down, there’s nothing you can do about it, whereas Magentoteam can integrate and migrate your services from one platform to another with the minimum of fuss. Magento also has the scale to grow with your business, whereas eBay lacks the tools, flexibility and customisation features that a big selling business needs. Magento also helps your business sell the products that eBay puts restrictions on, and there are plenty of extensions available for the few features that it doesn’t offer from the stock installation. Basically, once you’ve outgrown eBay, a platform like Magento is the next step for any business with selling products at its core, and here at Magentoteam, we can provide all the support and services you need to get your store up and running.